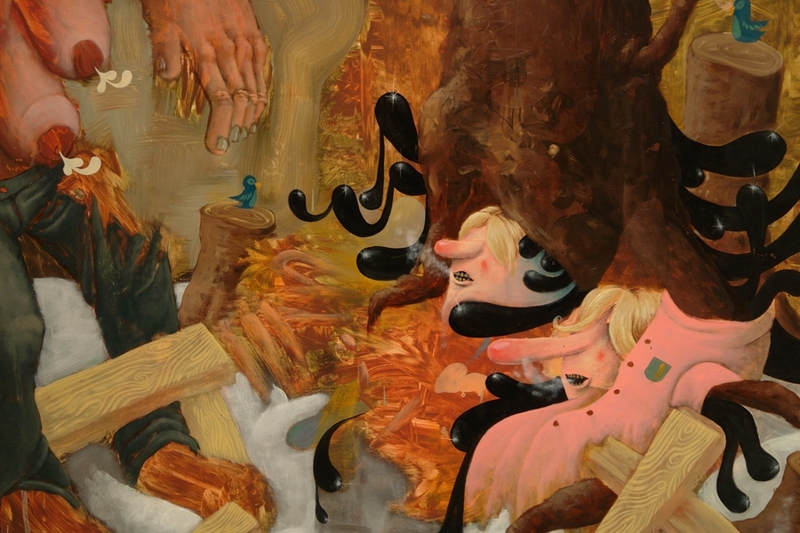 Winnipeg based artist Krisjanis Kaktins-Gorsline received his MFA from Columbia University in New York. 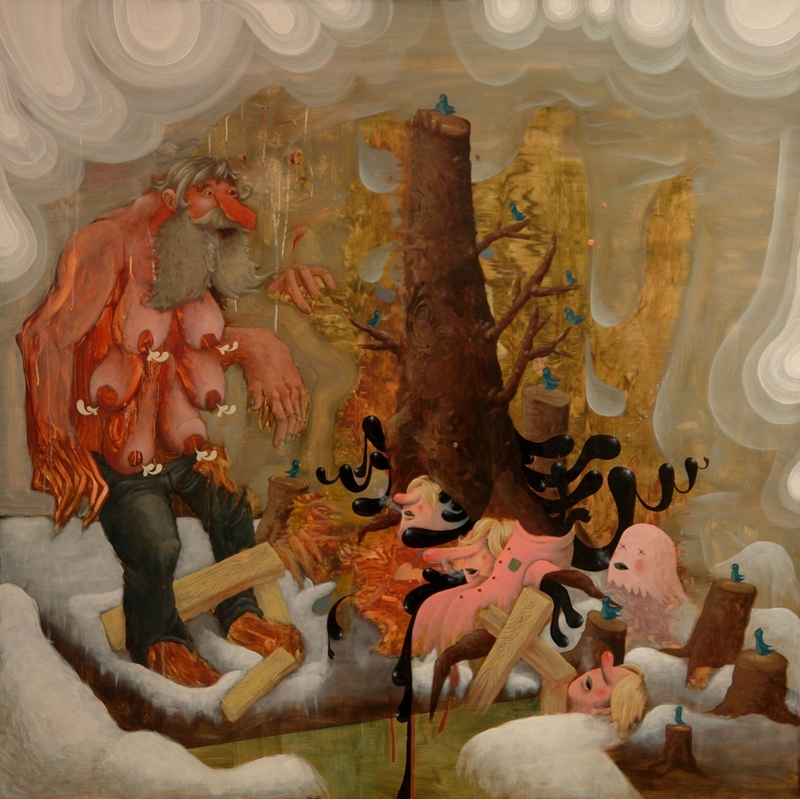 Titsandpups, 2006, oil on panel, 48 x 48 in. 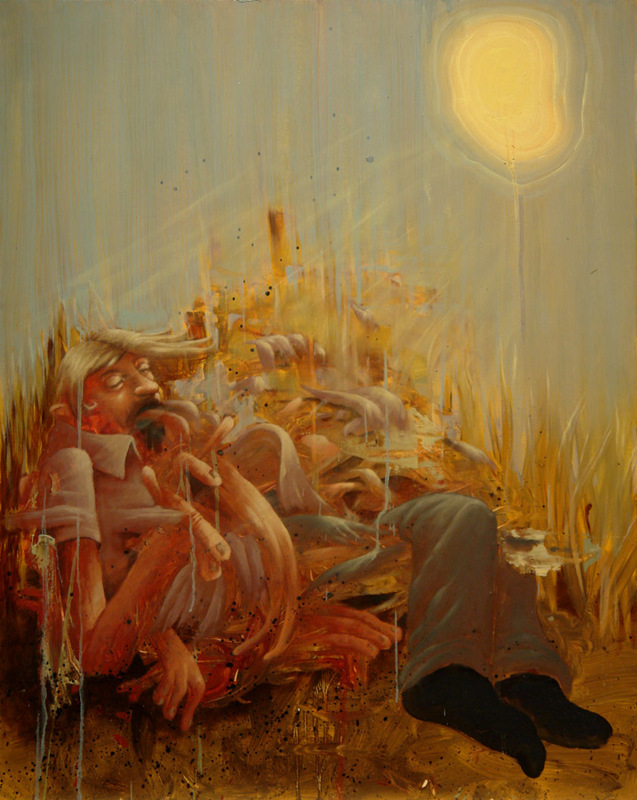 Snbrnt, 2006, oil on panel, 30 x 24 in.